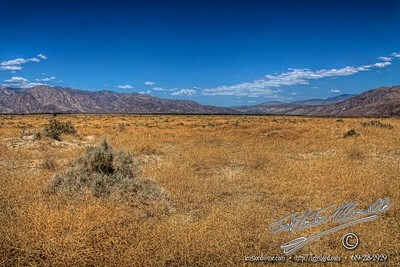 This entry was posted in Desert, Poetry, Purchasable - As Art Prints. Bookmark the permalink. ← Memorial Day, in a small town.